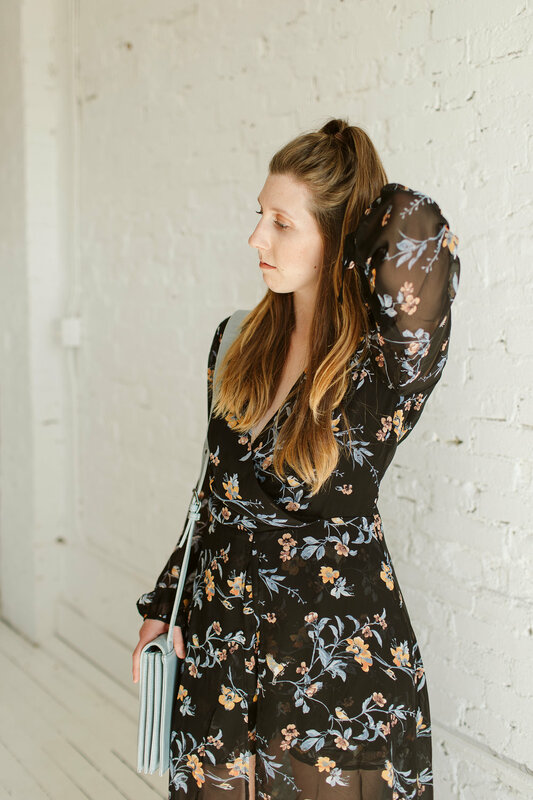 Somehow this romper is form-fitting, yet there is so much room to move! Perfect for a festival or even a wedding. It's so hard to find rompers that fit my body type and this fits perfectly! Katie is wearing a Medium.